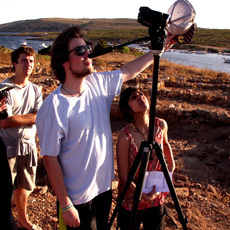 The Sanisera Archaeology Institute offers an annual archaeology dig on the island of Menorca. 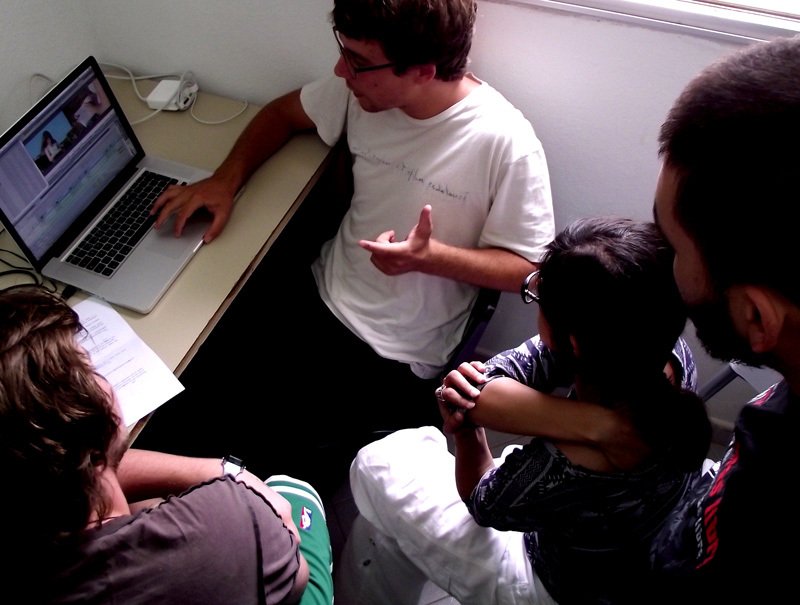 Its courses are for students who come from all over the world to study abroad and who are interested in Roman cities, classical archaeology and biological anthropology. 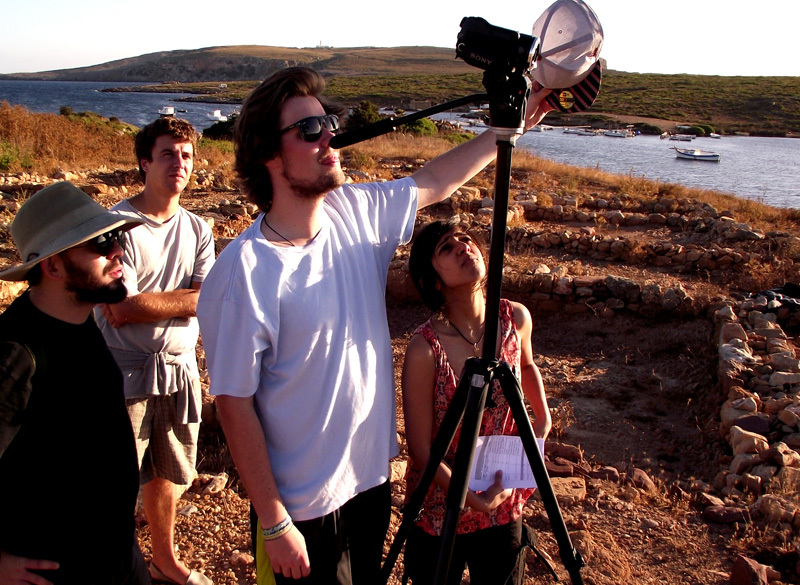 This Field School has designed a course for students interested in film studies related to archaeology, as well as for participants interested in learning how to produce a video documentary and film studies related to archaeology. 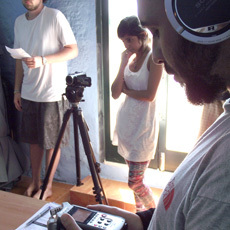 Fieldwork will focus in two different sites. 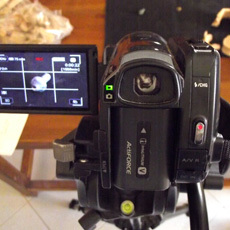 The first is The Roman Necropolis, which involves the excavation of a cluster of Roman tombs belonging to a cemetery located on the outskirts of the roman city of Sanisera, which was occupied from 400 BC to 550 AD. 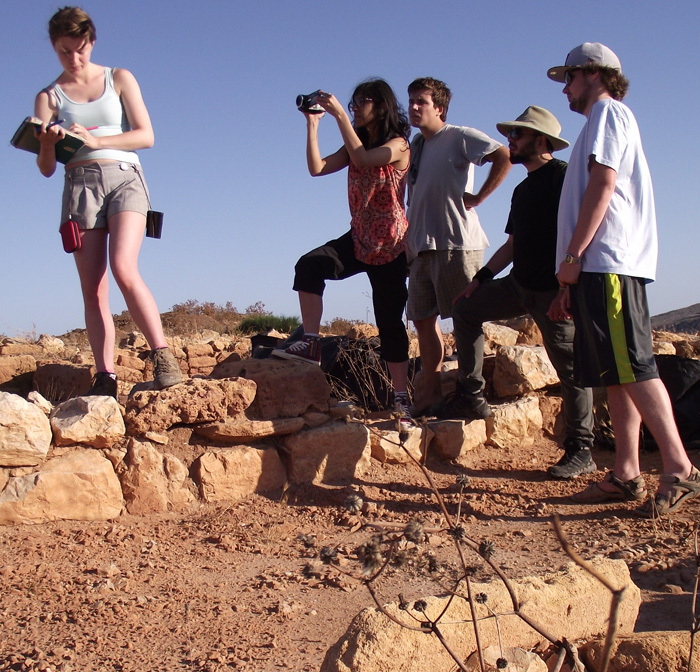 The second is the excavation of the Ancient Roman City of Sanisera, overlooking the natural port of Sanitja. 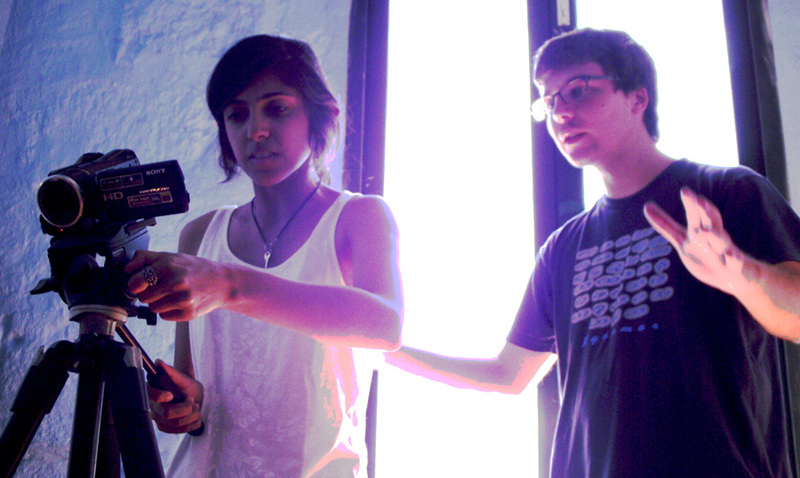 This film school consists of two main parts. 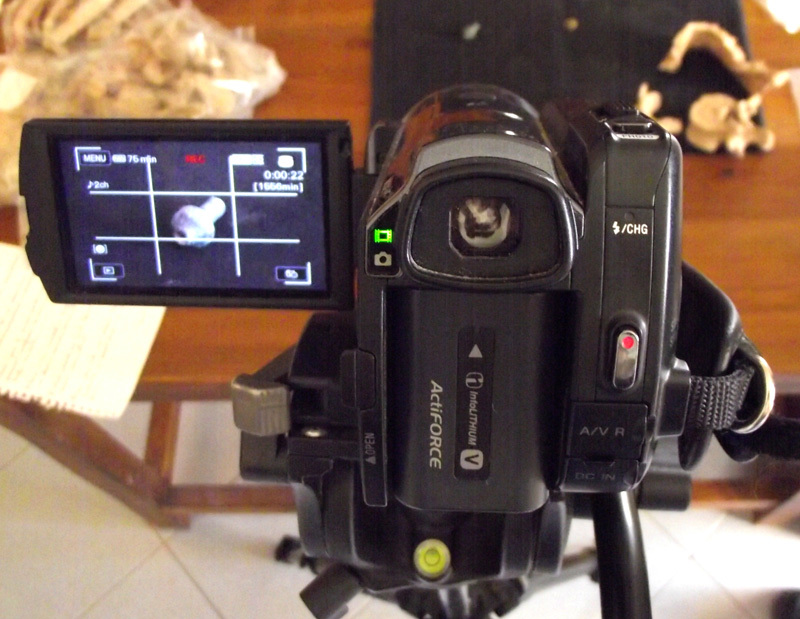 The first one deals with filming a video documentary so that the audience can get to know more about the archaeological findings, the history of the two sites and the archaeological work carried out both on site and in the laboratory. 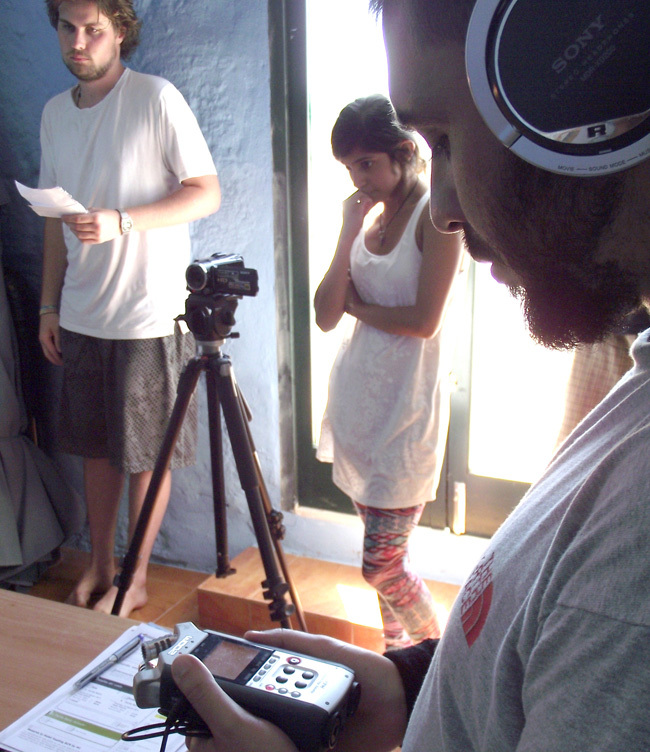 In the second part of the course students will learn about the process of creating a documentary: preparing the plot, shooting on the site, selection of scenes, editing the video documentary and sound, as well as different elements regarding audiovisuals. 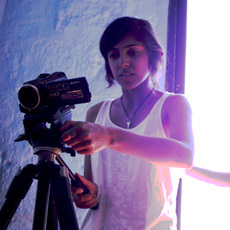 The director of this program is Macià Florit, an expert in film production of cultural, fiction and non-fiction videos. 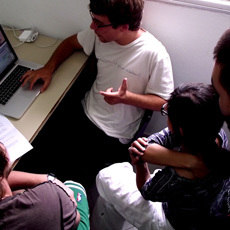 Also, archaeologists and specialists in biological anthropology and conservation will collaborate during the course.